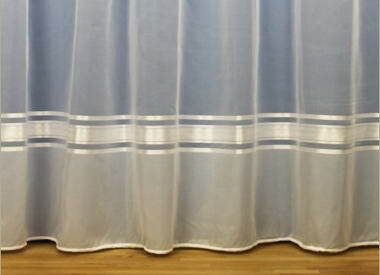 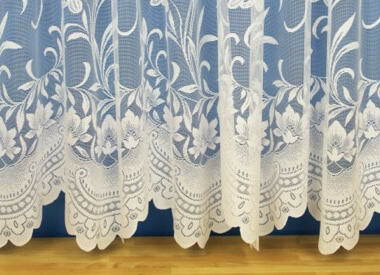 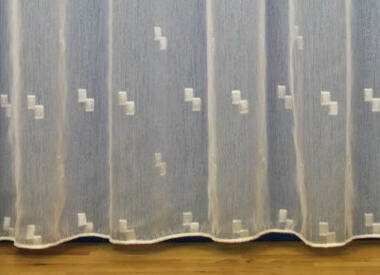 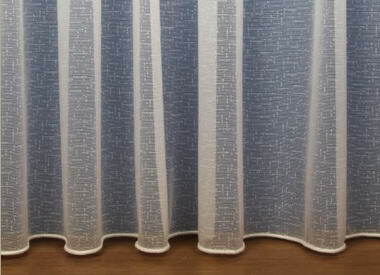 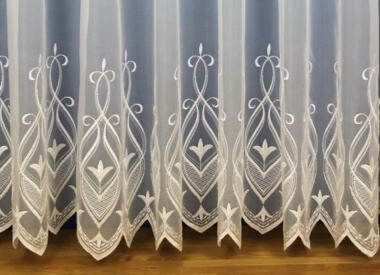 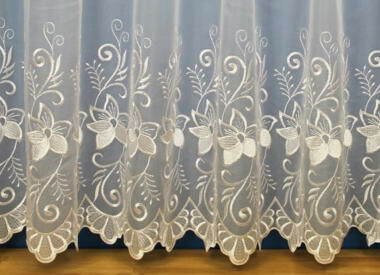 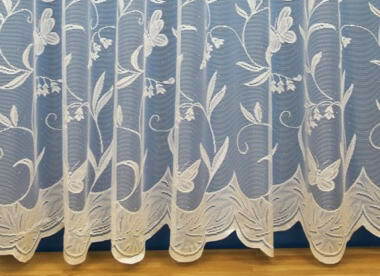 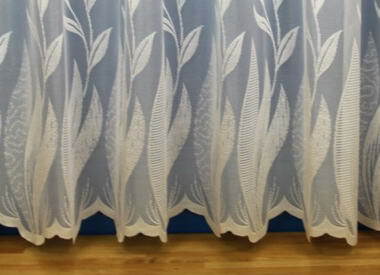 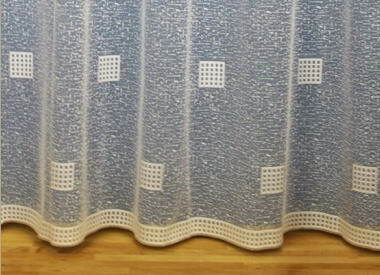 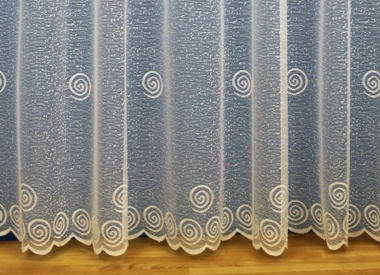 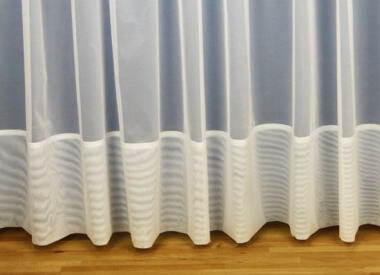 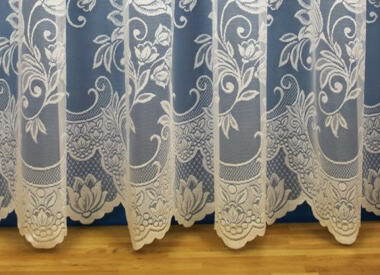 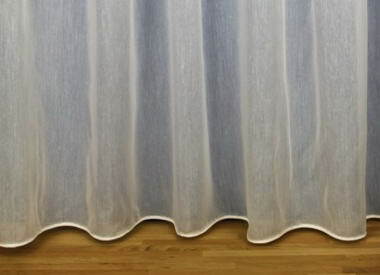 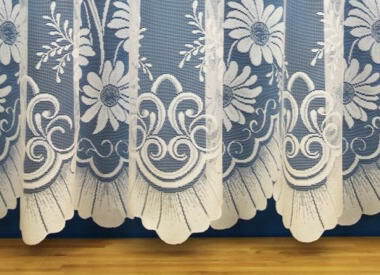 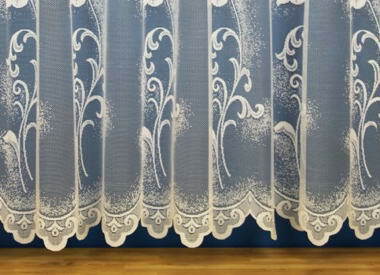 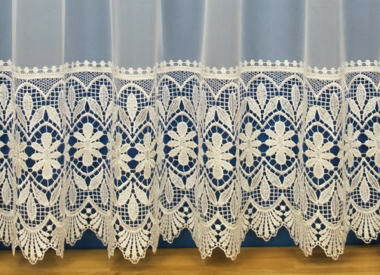 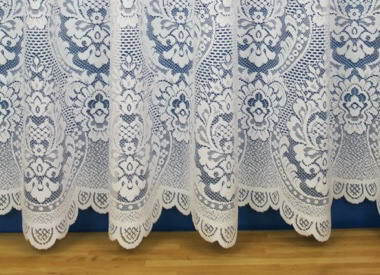 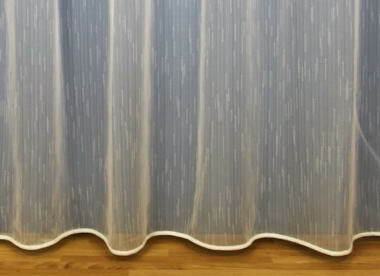 Woodyatt Curtains - Woodyatt Curtains is a family run business that is based in Norfolk, UK. 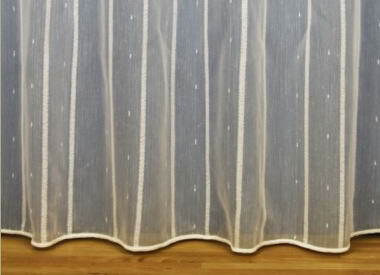 All of our products are made to measure and manufactured by hand in our workshop. 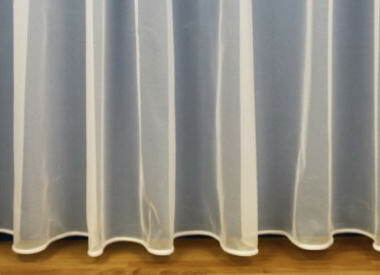 We manufacture high quality products and have a fast turnaround.